Red Bull Air Race Team Yoshi Muroya Commemorative Aircraft Model 2017 Ver. One year after Yoshi Muroya's home country win. Japan's only Red Bull Air Race pilot Yoshihide Muroya pulled off a home country win during the Chiba race in 2016. 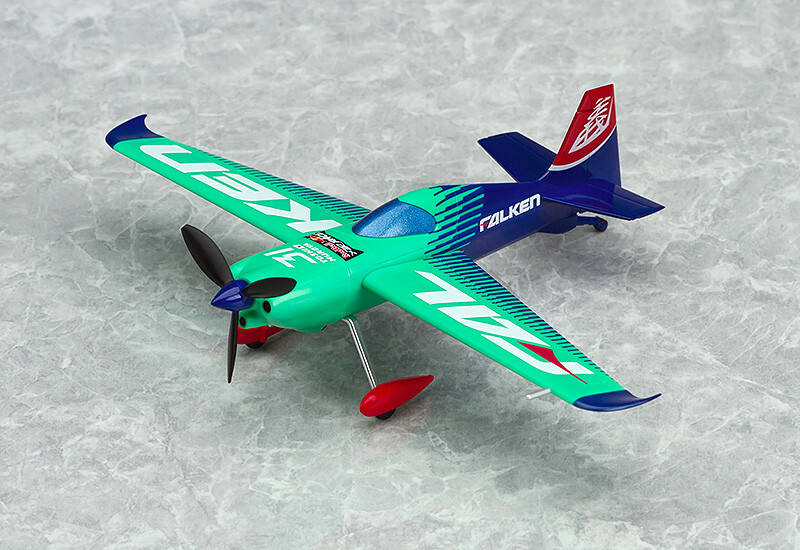 This year Team Yoshi Muroya is back and this miniature aeroplane captures all the details and coloring of his 2017 season aircraft. 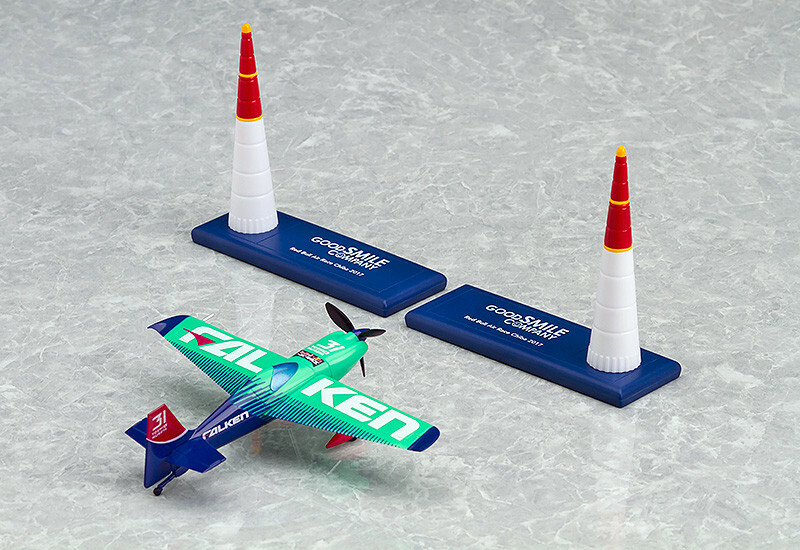 The model also includes two miniature pylons to fly around, allowing you to bring out the 370km per second races in your collection. 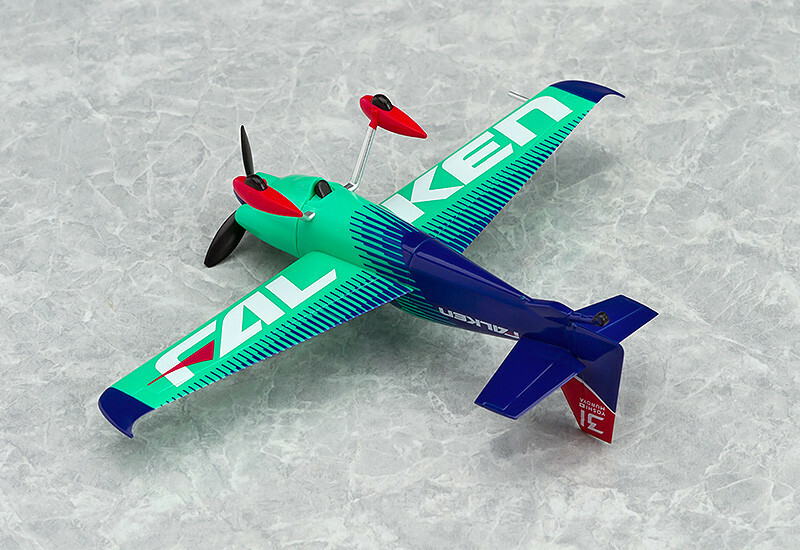 Be sure to get your hands on this miniature plane at the Red Bull Air Race Chiba 2017 event! Painted non-scale ABS complete model. Approximately 30mm in height and 95mm in length.